First: Enter to Win Your FREE Wise Company 72 Hour Emergecy Kit from Florida Gun Supply! Tropical Storm Challenge: Andy from Florida Gun Supply Will ONLY Eat Wise Company Survival Food During His 72-Hour Emergency Test and Review! Follow along! 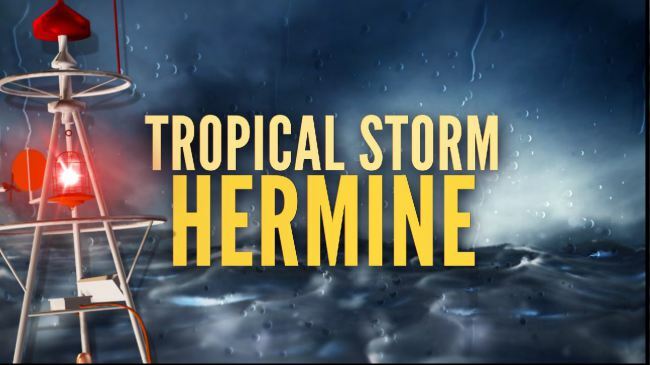 Here’s the plan – Tropical Storm Hermine is barreling towards our little home town in Florida. Hermine is not going to bring a huge amount of damage, but it still DOES offer a chance for me to try out some of my survival food and gear. Day 2 – Breakfast: The Breakfast of Warriors!